Universities all over the world are experiencing high enrolment figures for international students in 2018. 70% of these international students are African students. The rate at which African students relocate abroad to study has continually been on the increase. Every year has witnessed a significant rise in the numbers of African students migrating abroad for education despite the huge costs of financing .The obvious reason being the fact that this process has been tried, tested and proven successful on numerous occasions. 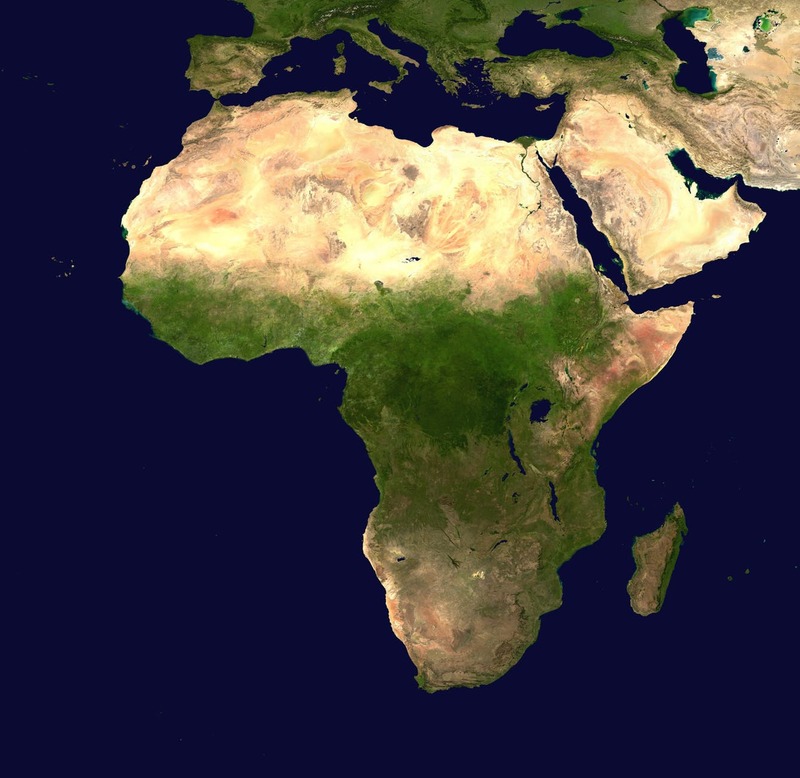 *The African continent is the second largest and second most populous on earth, accounting for approximately one-fifth of the Earth’s land mass, and 15% of its population. 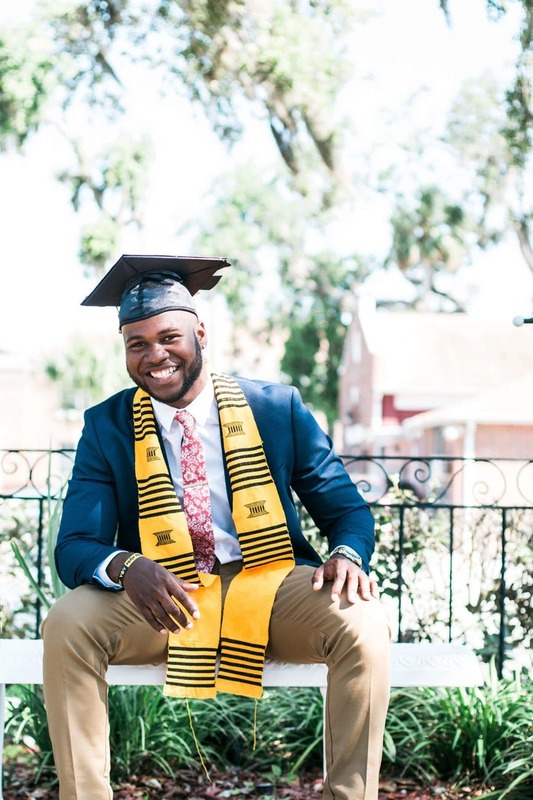 As educational attainment levels have begun to creep up across the continent, so, too, have the numbers of qualified African youth seeking higher education abroad. Student outflow from the continent’s 54 nations in aggregate is considerable. French- and English-speaking African nations account for about 99% of all international students from Africa. Counting students across borders is a surprisingly difficult exercise. 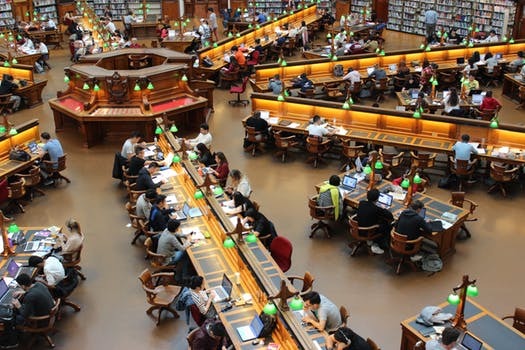 It begins by defining the term “student.” Per UNESCO, a student, at least to be counted in reports on tertiary-level students’ global mobility, must not just travel to another country to study, but must be enrolled in a degree-granting foreign institution and pursuing a degree. This definition puts a strict cap on the numbers, which are often in disagreement with those provided by institutions such as the U.S.-based Institute for International Education (IIE), which tracks U.S.-bound students, or IIE’s Project Atlas, which also tracks students who study for a brief period (e.g., a year, term, or summer) in an institution in another country for purposes of obtaining credits for their home institution. Nonetheless, the numbers reported by the UNESCO Institute of Statistics (UIS) provide some contextual understanding of which African countries generate the highest numbers of students studying abroad. According to the most recent UIS data available, the top ten senders are Nigeria, Morocco, Cameroon, Algeria, Zimbabwe, Kenya, Senegal, Angola and Ghana. Professor Wole Soyinka is mostly recognized for his Nobel Prize in literature and as one of the few Africans to achieve this goal. Although born in Abeokuta, Nigeria. The highly decorated professor after graduating from university college Ibadan ( then affiliated to the university of London), relocated to England where he continued his studies in English literature, under the supervision of his mentor Wilson Knight at the university of Leeds where he met numerous young, gifted British writers. He had the opportunity to reach the rest of the world by being an international student. One would argue that during Prof. Soyinka’s days, there were no such thing as the internet or social media that links the world as it is today so traveling to London was basically his only path to greatness, but even in this computer age of the world being a global village, networking and connection has been made easier by students traveling to other countries to further their education. Another example is Lupita widely known for her role in the marvel action movie “Black Panther”, gained most of her skills from her days at Hampshire College gaining a degree in film and theatre studies. This proves that her time at Nairobi and IB diploma wasn’t exactly the peak of her educational studies. Students who leave Africa to study abroad are usually there for either their graduate or post graduate programs. Here at FA, we have noticed the high enrolment figures for international students around the world this year and are happy to be a part of this growing change. The high enrolment figures for international students this year is also due to the growing desire of African students wanting to have better education. Studying abroad provides them with better teaching techniques and modern teaching facilities. Students are exposed to practical trainings not just theories unlike in Africa where learning is mostly theorized. It helps them gain cross-cultural competence and also have cutting edge skills. With their widened scope of view, they are able to think from a multi-cultural perspective when confronted with a situation and are able to come up with solutions.